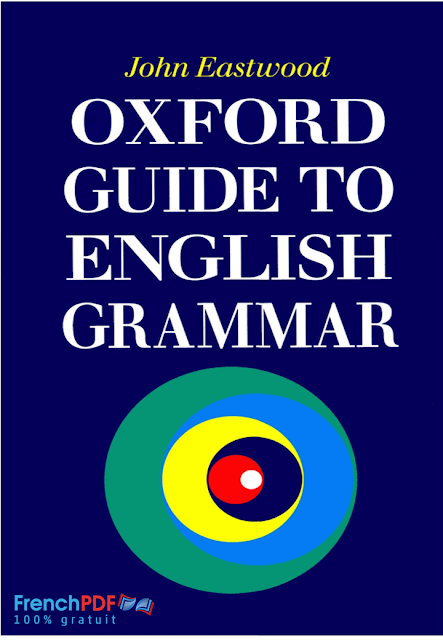 The Oxford Guide to English Grammar PDF is a systematic account of grammatical forms and the way they are used in standard British English today. The emphasis is on meanings and how they govern the choice of grammatical pattern. The book Oxford guide to English grammar PDF is thorough in its coverage but pays most attention to points that are of importance to intermediate and advanced learners of English, and to their teachers. It will be found equally suitable for quick reference to details and for the more leisured study ofbroad grammar topics. 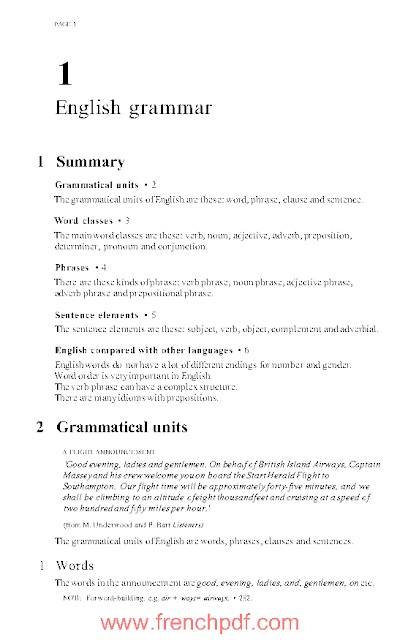 A useful feature of the book Oxford guide to English grammar PDF is the inclusion of example texts and conversations, many of them authentic, to show how grammar is used in connected writing and in speech. Language changes all the time. Even though grammar changes more slowly than vocabulary, it is not a set of unalterable rules. There are sometimes disagreements about what is correct English and what is incorrect. ‘Incorrect’ grammar is often used in informal speech. Does that make it acceptable? Where there is a difference between common usage and opinions about correctness, I have pointed this out. This information is important for learners. In some situations it may be safer for them to use the form which is traditionally seen as correct. The use of a correct form in an unsuitable context, however, can interfere with understanding just as much as a mistake. To help learners to use language which is appropriate for a given occasion, I have frequently marked usages as formal, informal, literary and so on. Any user of a reference book of this kind will rely on a full and efficient index, as is provided in the Oxford Guide (pages 404 to 446). In addition, there is a summary at the beginning of each chapter which gives a bird’s eye view, with examples, of the grammar covered in the chapter as a whole and gives references to the individual sections which follow. The author and publisher would like to thank all the teachers in the United Kingdom and Italy who discussed this book in the early stages of its development. We are also grateful to John Algeo, Sharon Hilles and Thomas Lavelle for their contributions to the chapter on American English and to Rod Bolitho, Sheila Eastwood and Henry Widdowson for their help and advice. In addition, we would like to thank the following, who have kindly given their permission for the use of copyright material: Bridgwater Mercury; Cambridge University Press; Consumers’ Association, London, UK; Fodor; Ladybird Books; The Mail on Sunday; Nicholson; Octopus Books; Rogers, Coleridge and White; Mary Underwood and Pauline Barr. There are instances where we have been unable to trace or contact copyright holders before our printing deadline. If notified, the publisher will be pleased to acknowledge the use of copyright material. 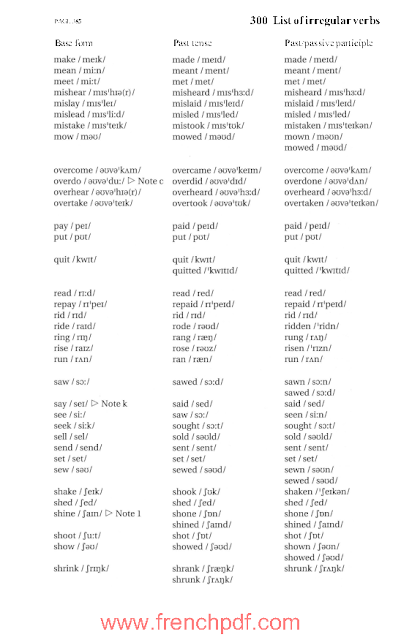 Oxford guide to English grammar. A Practical English Grammar for free. 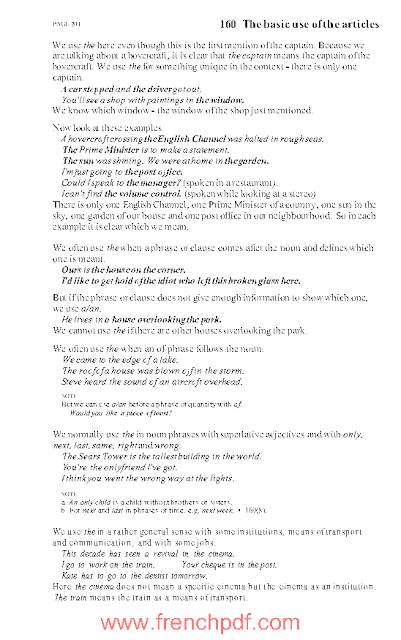 Download Oxford guide to English grammar in PDF.